Patrick Creadon was born in Chicago and is a 1989 graduate of the University of Notre Dame. He earned his Master’s Degree in Cinematography from the American Film Institute in 1996. 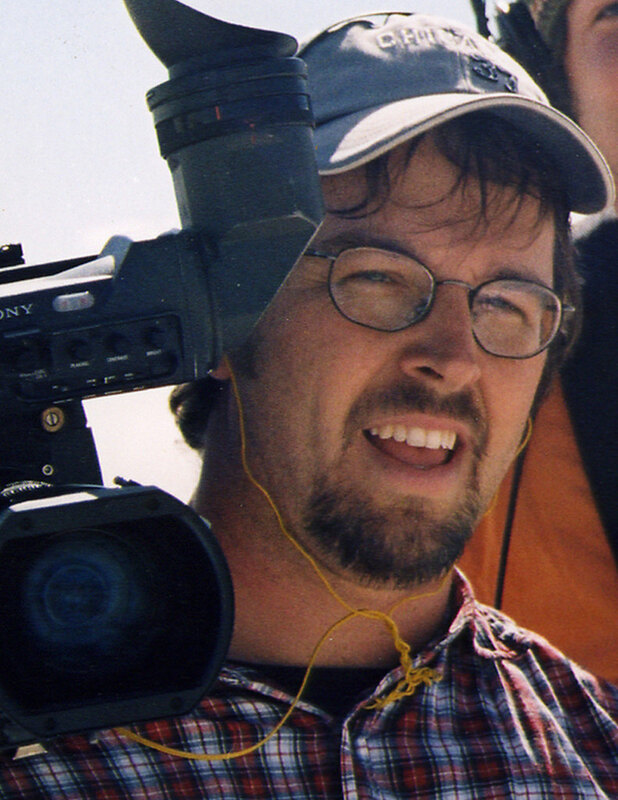 Creadon began his career as a cameraman at PBS, shooting and producing cinéma vérité-style stories for the critically acclaimed series The 90’s. His feature-length directorial debut Wordplay was a breakout hit at the 2006 Sundance Film Festival. After an intense bidding war, the film was sold to IFC Films and The Weinstein Company. Wordplay went on to become one of the top 25 highest grossing documentaries of all time. His follow-up film I.O.U.S.A., a non-partisan examination of America’s national debt, premiered at Sundance in 2008 and was shortlisted for Best Documentary for the Academy Awards. Critic Roger Ebert named I.O.U.S.A. one of the top five documentaries of the year. If You Build It is Creadon’s third feature-length documentary and is a recipient of grants from The John D. and Catherine T. MacArthur Foundation and the Sundance Institute Documentary Fund. Creadon has served on several film festival juries, including the Sundance Film Festival, the Los Angeles Film Festival, the Ashland Film Festival, and the Cinema Eye Awards. In 2011, he made his television directing debut on NBC’s Law & Order: Special Victims Unit. Creadon is married to and collaborates with producer Christine O’Malley. They are raising their three young children in the Los Feliz neighborhood of Los Angeles, CA.